Scott County is located 30 miles north of Louisville, KY. The cities Austin and Scottsburg are both located on the proposed USBR35 route and feature various attractions and accommodations. Austin features numerous parks right off the trail where you can take a break or use the facilities. Scottsburg has a dedicated walking/ bike trail that connects the city and several parks if you prefer a scenic detour. 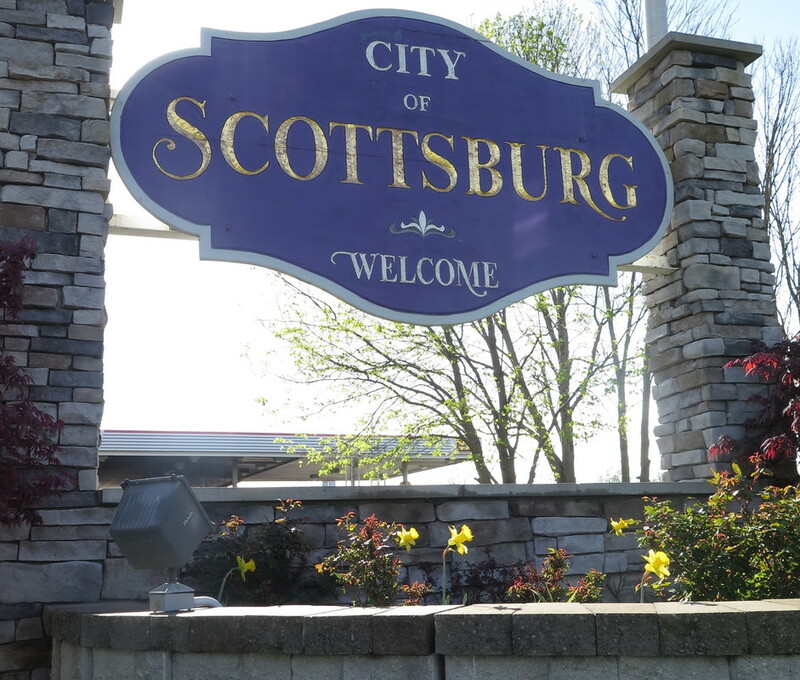 Since you will be going through the heart of Scottsburg, you may go one way to see our scenic downtown or another for major commerce, restaurants, and hotels. 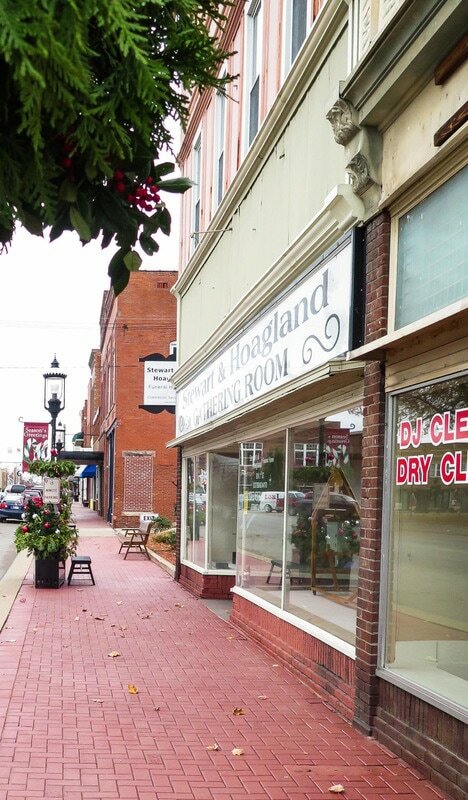 ​Scott County is a very convenient and low-traffic location on the route that would make a great stop before you enter some of the larger cities and urban areas. 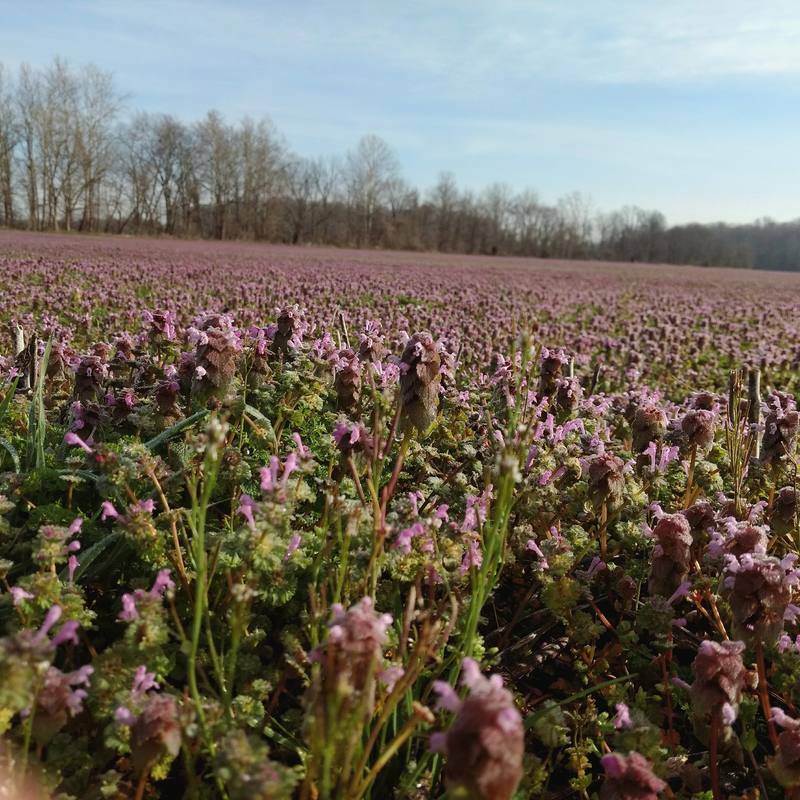 Scott County is the home of Goat Milk Stuff, the Ross Country Jamboree, Hardy Lake, on the Knobstone Trail, and more! 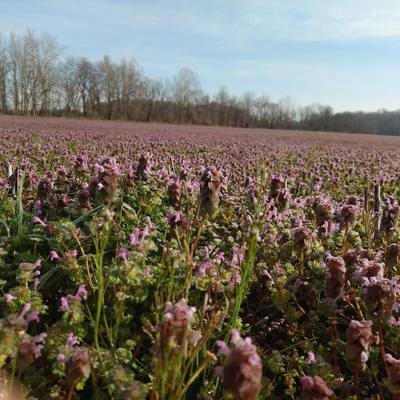 Click HERE to learn more about Scott County.